Our team of product experts and fully-trained engineers & technicians brings their knowhow and significant experience to your project to ensure its success. We are industry professionals and passionate about cinema in everything we do. 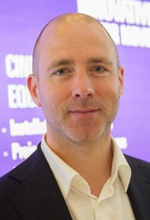 Matthew Jones is an advocate of higher quality standards in cinema with over 20 years of experience in the cinema exhibition industry, Matthew Jones is currently General Manager Europe of CinemaNext. After running a successful student activity center as a business management student at the University of Nijmegen, Matthew started managing cinemas for JT Bioscopen in 2002. 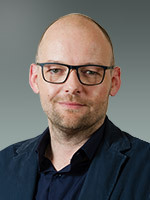 In 2010, Matthew was approached by FTT (now CinemaNext) and transitioned to run as the Managing Director of their Dutch company (dcinex Benelux) during the digitization of Dutch cinemas. 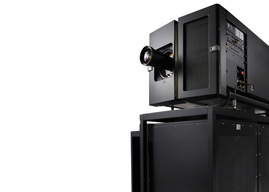 Matthew and his team have successfully introduced and implemented many new cinema technologies in Europe, becoming one of the first in the world to install advanced technologies such as immersive audio and 6P laser projection systems. With an impressive portfolio of new build projects, they have also played an important role in setting high standards for projection and sound quality in cinemas across the Netherlands for many of today’s Dutch exhibitors. 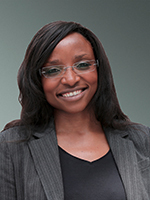 After five years in the administrative field, Esperance Ngandu joined CinemaNext in 2015. As a Product Expert, Esperance’s mission is to advise our customers on the best available seating and/or lighting systems for their cinemas. Thanks to preferred partnerships with industry leaders, she’s able to guarantee the most competitive prices. 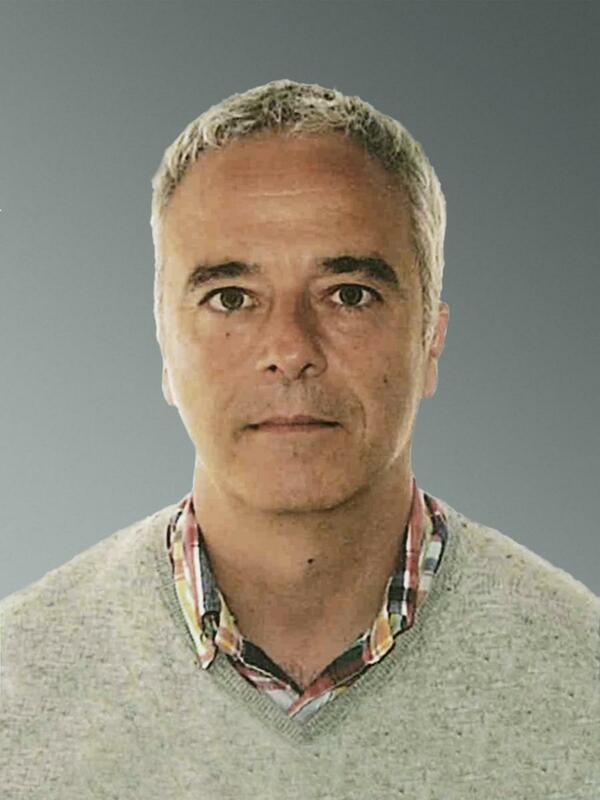 Vicente Soriano holds a Telecommunications Engineering MEng and was a part-time faculty member at Valencia’s Polytechnic University for 5 years. With 17 years’ experience primarily in AV engineering and management of engineering teams, he joined Proyecson in 2014. Today, Vicente is the managing director and chief technical officer of Proyecson, CinemaNext's Iberian arm servicing cinema exhibitors from Valencia (Spain). 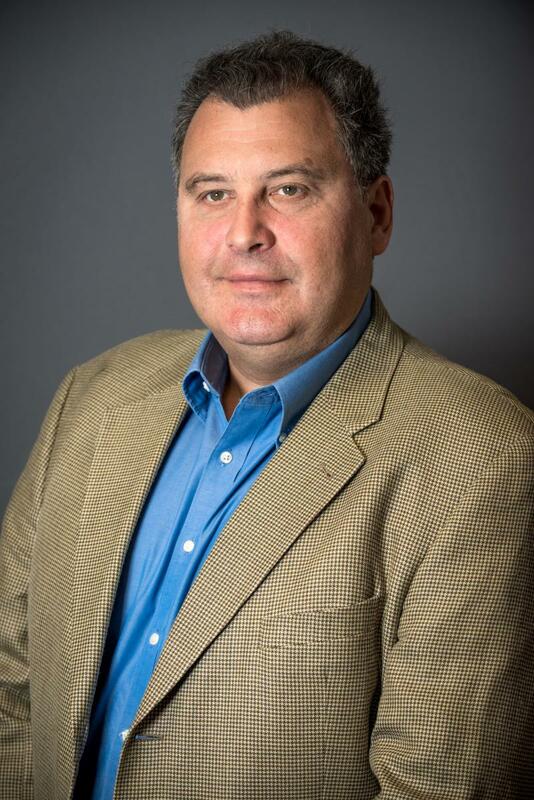 After more than 20 years in the cinema exhibition business in various roles, Frédéric Verdière joined the Ymagis Group as Product Manager in October 2013. With his knowledge and extensive experience in the field, Frédéric is in charge of the development of new Exhibitor Services products such as the MELODY Theater Management System, SYMPHONY centralized management system for cinema circuits, and digital signage. To contact any of our product experts, please fill out the following form.